If we only had more time to build networks... We know that personal meetings provide an excellent opportunity to build personal relationships. And, these relationships drive every aspect of association and nonprofit management. This interactive workshop will help attendees focus on building personal relationships to more effectively manage their organizations, build membership, and be more successful in their missions. Some in the industry know more about building their personal relationships while others have yet to recognize the value of investing the time to do this. The difference is that those who succeed in building effective personal relationships have a plan. 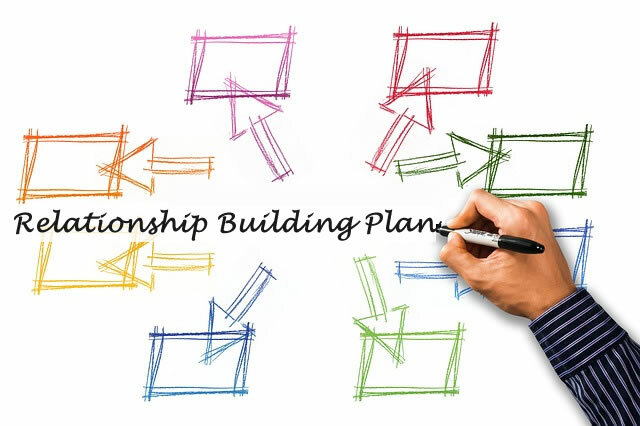 This workshop will enable attendees to create or update their "Relationship Building Plan" and then be able to put it into use immediately. 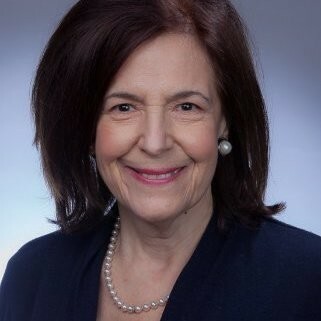 Beverly Daniel, chair of the NYSAE Professional Development Workshops, is a career counselor / coach who helps career professionals move successfully from one level of their careers to another. This includes assessments and evaluations about career choices, strategic planning for career moves, navigating in corporate structures, or moving from corporate to self-employment, or entrepreneurship. Beverly has been in the executive search and career-counseling field for 30 years and holds a BS and MS in Psychological Counseling from Boston University. She holds an MBA in Management from New York University. Beverly studied for a PhD. in Clinical Psychology at Case Western Reserve University.